In early 2016, two planetary scientists declared that a ghost planet is hiding in the depths of the solar system, well beyond the orbit of Pluto. Their claim, which they made based on the curious orbits of distant icy worlds, quickly sparked a race to find this so-called Planet Nine — a planet that is estimated to be about 10 times the mass of Earth. Gerdes and his colleagues spotted the new object in data from the Dark Energy Survey, a project that probes the acceleration in the expansion of the universe by surveying a region well above the plane of the solar system. This makes it an unlikely tool for finding objects inside the solar system, since they mostly orbit within the plane. But that is exactly what makes the new object unique: Its orbit is tilted 54 degrees with respect to the plane of the solar system. It’s something Gerdes did not expect to see. Batygin and Brown, however, predicted it. 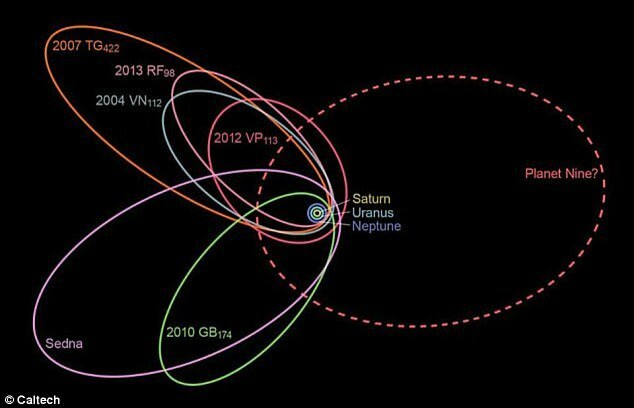 Two years ago, Batygin and Brown made a case for Planet Nine’s existence based on the peculiar orbits of a handful of distant worlds known as Kuiper belt objects. 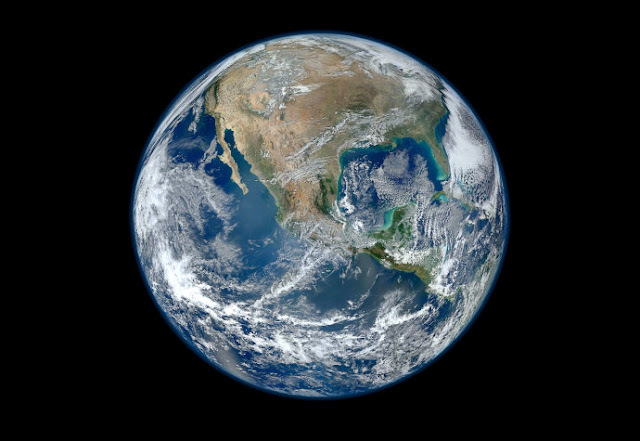 That small population loops outward toward the same quadrant of the solar system, a phenomenon that would be extremely unlikely to happen by chance. Batygin and Brown argued that a ninth planet must be shepherding those worlds into their strange orbits. 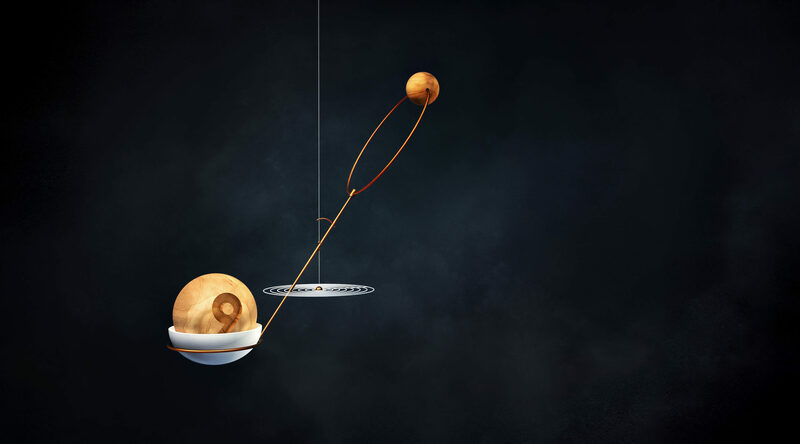 What’s more, Batygin and Brown also predicted that over time, Planet Nine’s gravity would push these Kuiper belt objects out of their current plane and into ever-higher orbital inclinations. Although astronomers have already spotted a bizarre population of worlds that orbit the sun perpendicularly to the plane of the solar system, they had never caught an object transitioning between the two populations. “There’s no real way to put something on an orbit like that — except that it’s exactly what we predicted from Planet Nine,” Brown said. Batygin notes that the new object fits so perfectly with their model that it almost looks like one of the data points in their simulations. “A good theory reproduces data — but a great theory predicts new data,” he said. The Dark Energy Survey first detected evidence for the new object in late 2014. Gerdes and his colleagues have spent the years since then tracking its orbit and trying to understand its origins. In the new paper, they describe how they ran many simulations of the object within the known solar system, letting the clock run forward and backward 4.5 billion years at a time. Nothing could explain how the object landed in such a tilted orbit. It wasn’t until they added in a ninth planet — a planet with characteristics that perfectly match Batygin and Brown’s predictions — that the wacky orbit finally made sense. 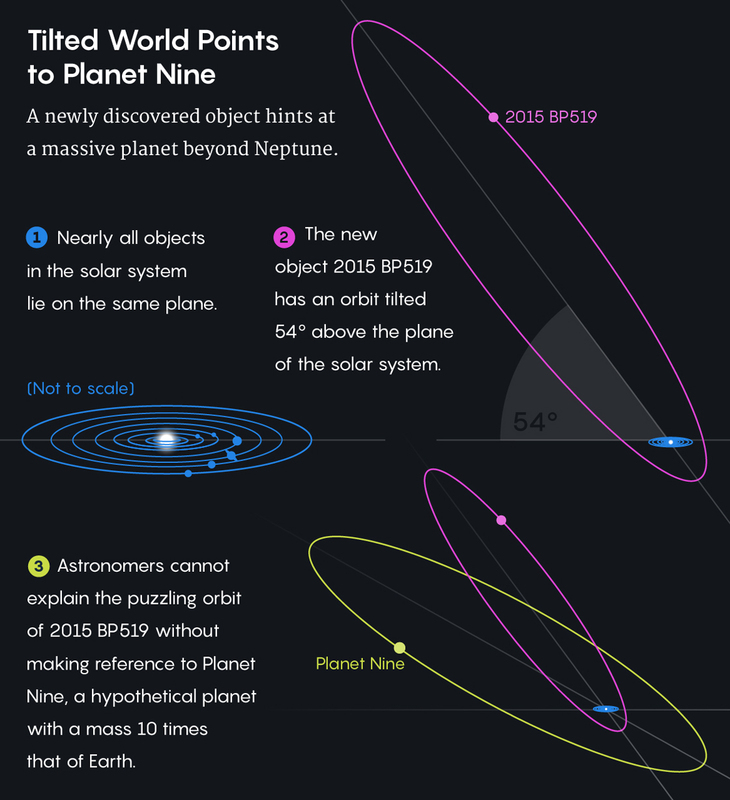 “The second you put Planet Nine in the simulations, not only can you form objects like this object, but you absolutely do,” said Juliette Becker, a graduate student at Michigan and the lead author on the new paper. Other astronomers aren’t so certain — in part because the early solar system remains a mystery. Scientists suspect that the sun was born within a cluster of stars, meaning that the early planets might have had many close encounters with other stars that sent them on paths that seem impossible today. And even once the stars dispersed, the early solar system likely contained tens of thousands of dwarf planets that could have provided the gravitational nudges needed to push 2015 BP519, as the new object is called, into such an odd orbit. 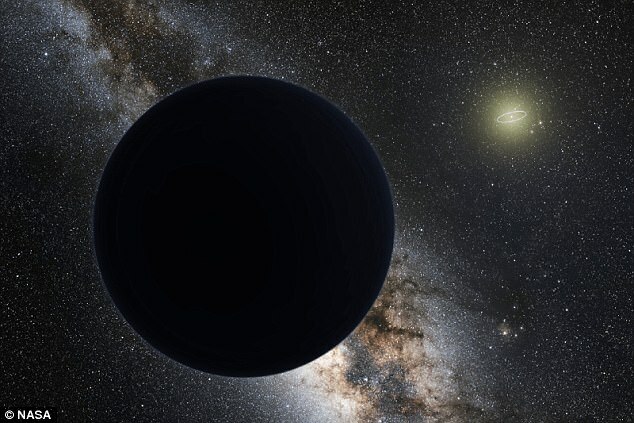 “To me, Planet Nine is one of a number of ways that the solar system could have unfolded,” said Michele Bannister, an astronomer at the Queen’s University Belfast who was not involved in the study. “It’s a potential idea.” But at the moment it is just that — an idea.